Add a touch of glamour to your existing décor with this oval wooden mirror in gold and black. 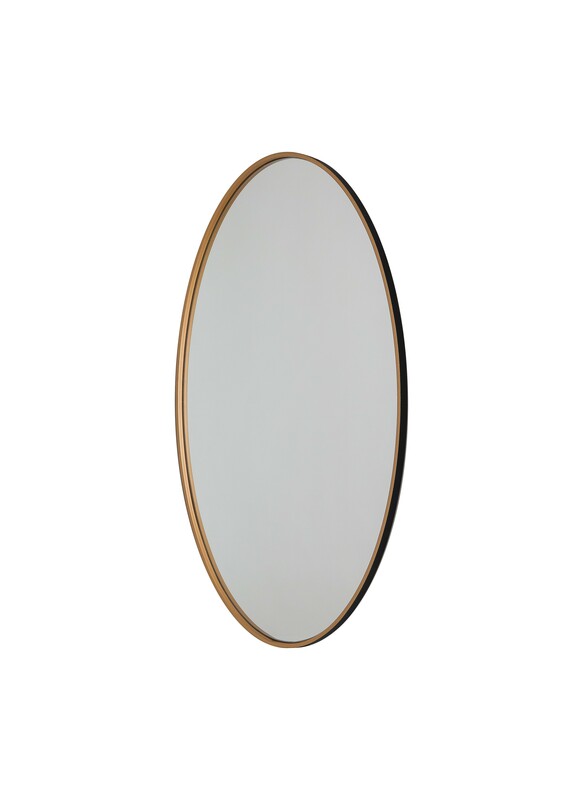 This chic oval mirror will be the perfect add to your hallway, bedroom or living room or bathroom. This versatile mirror will match any home décor style and will bring a fresh look to your home.